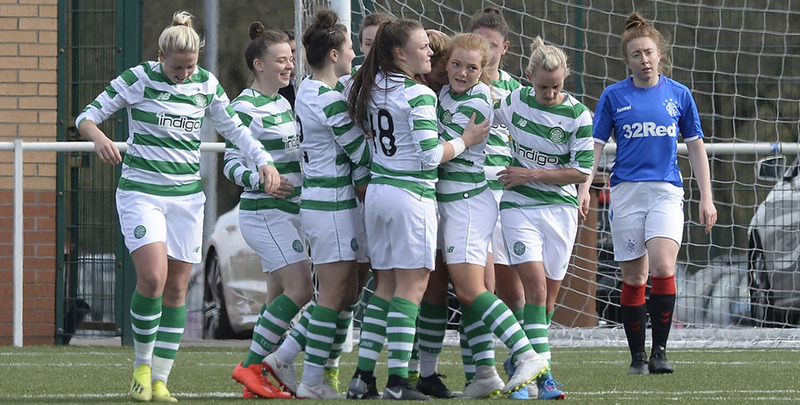 Celtic returned to winning ways with a comprehensive 4-0 victory over Stirling University in the scorching Easter Sunday fixture. 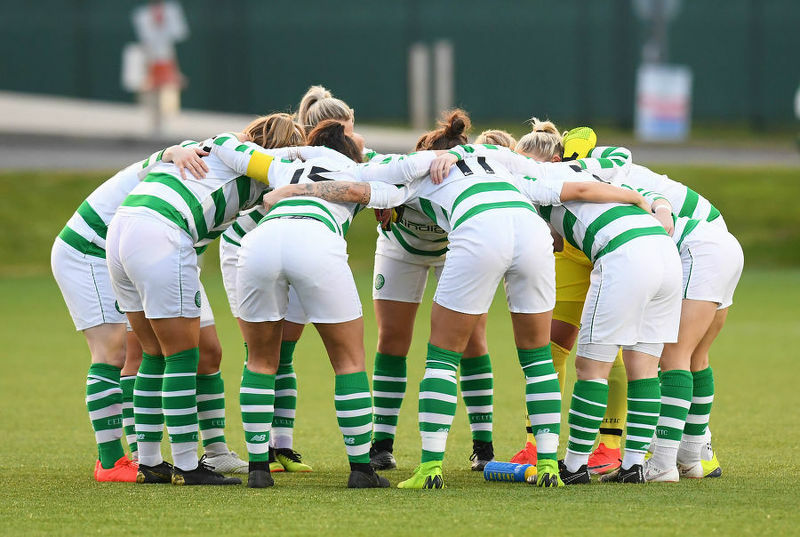 Celtic dropped a 1-0 lead at the break to lose 2-1 against Glasgow City, but manager Eddie Wolecki Black hailed his players’ efforts. 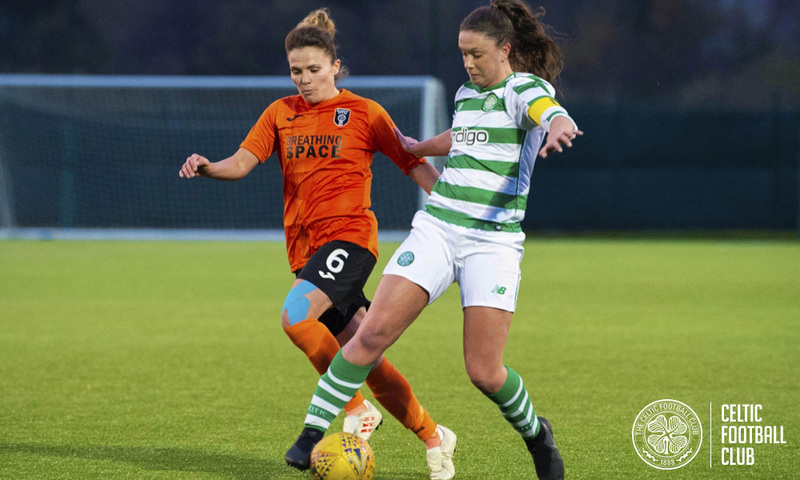 IT was a night of heartache for Celtic at Lennoxtown as they lost 2-1 to Glasgow City in a closely-contested league match. 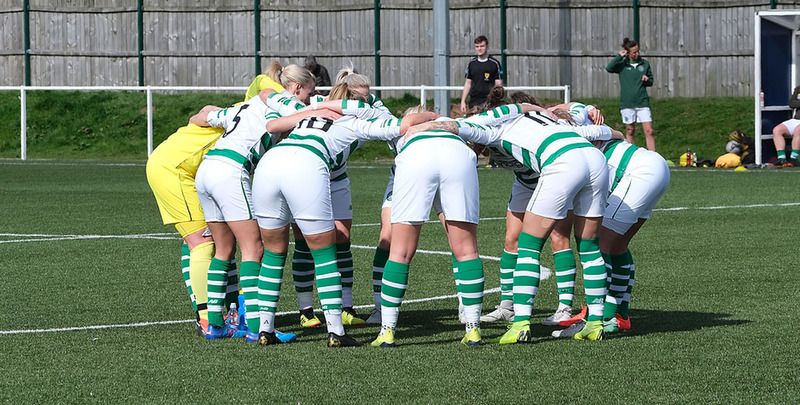 The Hoops had taken a well-deserved first-half lead through Kathleen McGovern, but the same player received a red card after the break and City scored twice to take all three points. 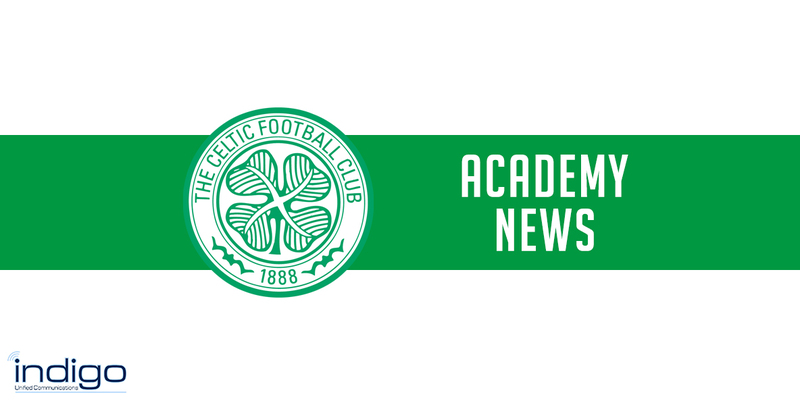 Academy’s Canavan on returning from Northern Ireland duty. 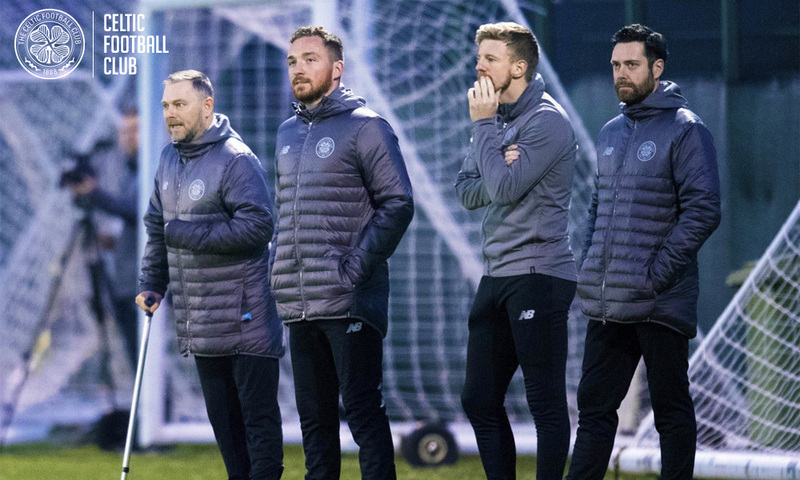 Eddie Wolecki Black hailed his players’ attitudes to two weekends without a competitive match and said he expects them to be sharp and ready for the arrival of Glasgow City during the week. 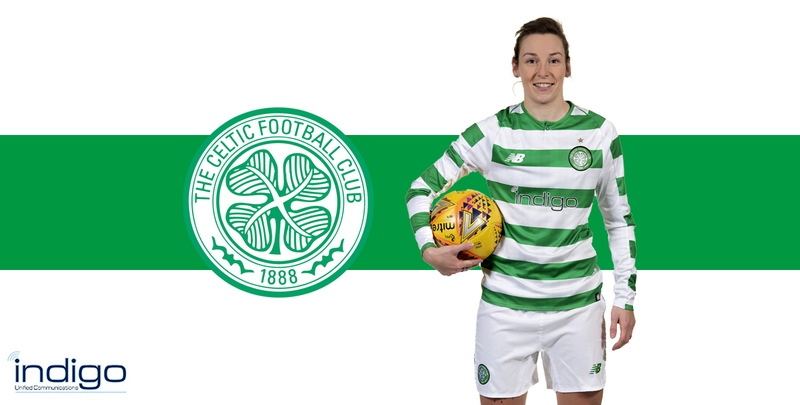 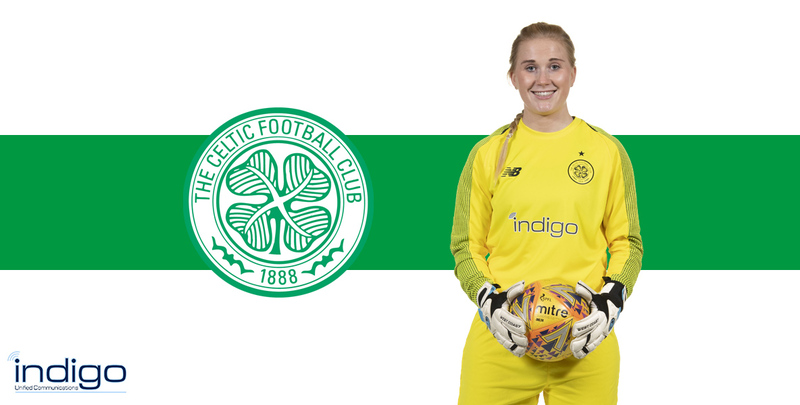 A result against Glasgow City for Celtic wouldn’t just benefit the Hoops, but the landscape of Scottish women’s football as a whole, according to stopper Megan Cunningham. 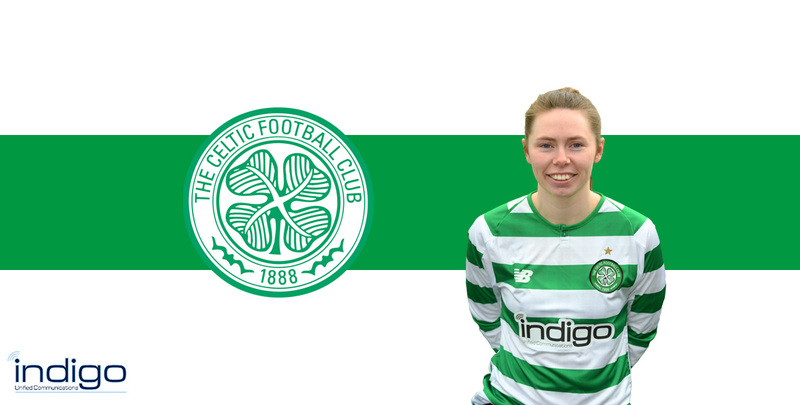 Sarah Ewens is itching to get back to action after a 2 week break and is ready to stay at the top end of the table. 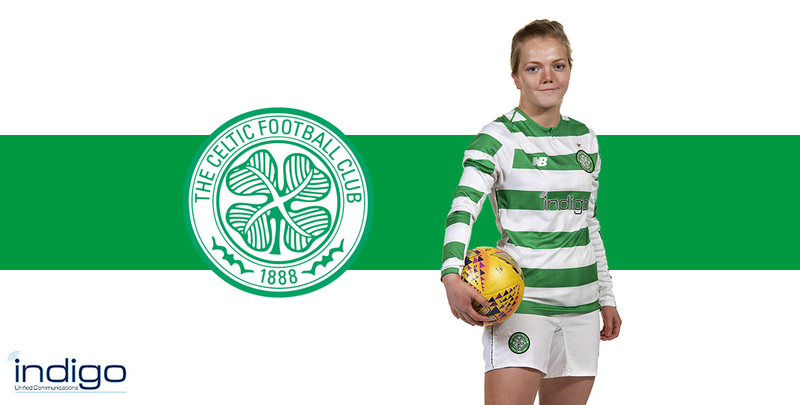 Eddie Wolecki Black has welcomed two former Celts back to the club in the shape of defender Kelsey Hodges and goalkeeper Autumn Farrell.